When beginners start fishing they start most of the time with open face fishing reels. These are quite easy to learn, but manage to offer benefits to more experienced anglers too. For new people starting out, most important at first is to constantly go to waters and not to get discouraged by lack of results at the beginning. The guidelines about tackle, baits , weather variables are secondary at that time. However knowing age proven fishing techniques that can be used for many species, including bass, and in variety of locations, will greatly benefit all anglers who are not familiar with them yet. Each technique can attract different type of fish in its unique ways and will add new twist to the plain cast and retrieve. So lets talk over some of the more useful spinning techniques not all anglers are, but should be aware of. First two methods are more for freshwater fishing, other three can be practiced in both water bodies, still jigging works better in deep sea locations. This construction keeps the rig near the bottom. 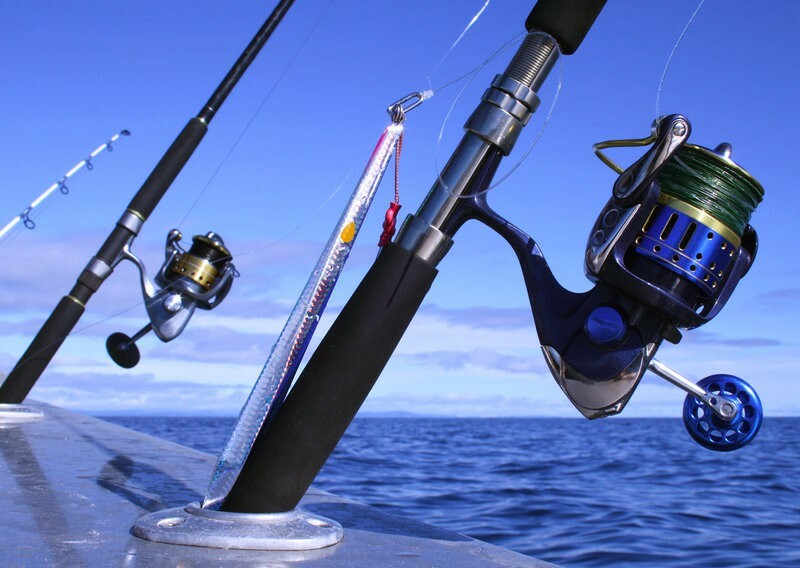 In order to apply this method you need to be fishing in current or trolling with boat. Use a jig or live bait and cast it up the current and then allow it to bounce from the bottom. It will bring up mud and make noise to attract predators. Retrieve faster than usual to really make the lure to work. You let it bounce until it moves downstream and then repeat the process again. This technique is most commonly used for catching brown and rainbow trout. Essential for live living is having a boat anchored in some kind a stream where water flows naturally. 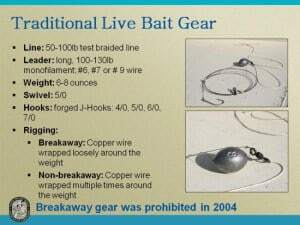 This fishing method works with live bait. You want to cast and let your bait reach the bottom and retrieve it by letting the current and bait fish itself do most of the work. Make sure that you are keeping your bait near the bottom. 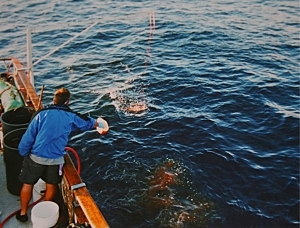 The purpose of this technique is to let the bait to go through all the holes, rocks and other potential places where gamefish are usually hiding. More older anglers use “chum” as it is their second nature. Unfortunately we cannot state the same for new anglers. They think it is too much to mess with and tend to avoid it as long as possible. In some ways they are right, chumming can be developed and pushed to overwhelming difficulties and down to each smallest detail. Do not let that hesitate you, you can keep things simple by focusing on the basics and this alone will work to certain extent. Tackle shops share special mixes or if you do not wish to spend money use pet food, canned corn, even simple bread is known for attracting fish. So if you haven`t got any action for a long time, it does not hurt to throw some chum to the water and continue with casting in another spot and later come back and try again . If you make this regular habit, then soon you may have new favorite fishing spot. Bear in mind that the goal is to get them near you, not to feed their stomach completely full. Be sure to check your state regulations too, to see what species you can even chum. “Walking The Dog” style is used with topwater lures like popper. Make a cast and let it settle for bit. 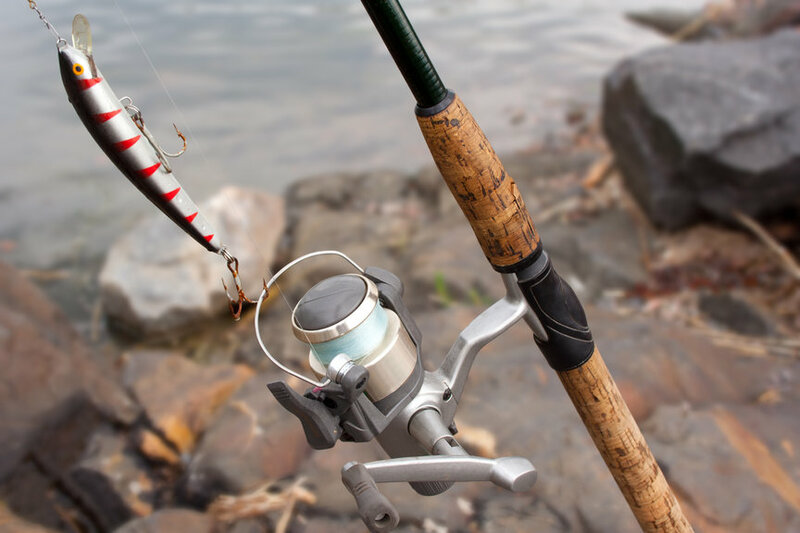 After that you want to hold a rod at medium height 1.5 feet above water, but rod should be angled down slightly. Rod tip should be close to water. Then you start moving the rod left-right using wrist. 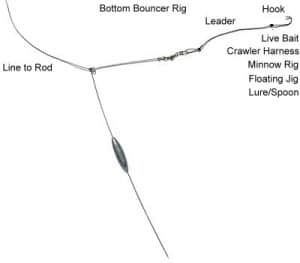 Note that you need to move rod wider than the lure is moving. The Key to this approach is slack in line which enables lure to move in zig-zag fashion, do NOT keep line tight. Play the lure with the rod and only use reel to roll the slack in steadily. Try to find your rhythm and follow it all the way throughout retrieve. Jigging is very well-known method and that`s for a reason. It enables to catch very large variety of fish species by just altering the rigs to find the suiting color, shape, play and modifying rod movement. Mostly known for being saltwater fishing technique because of greater depths. Jigging concept is very simple, cast and wait till jig rig reaches the bottom. Then use the rod tip to make quick hop and lower it back down. Do not bring rod too high because then you can`t properly hook when the fish is on. Reel down when lowering bait and reel back up when pulling bait off bottom. There are specially designed reels for jigging, one of them is Daiwa Saltist.